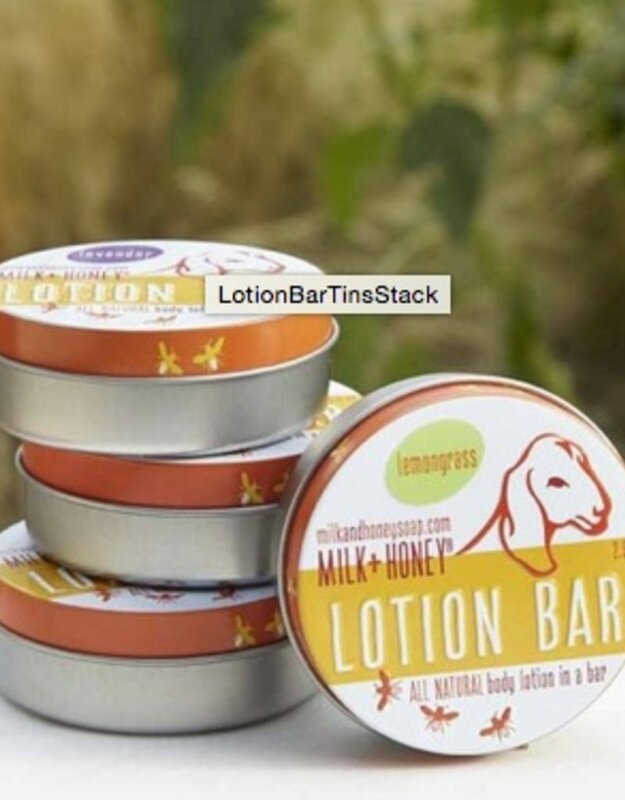 Enjoy the sensual pleasure of rubbing our Lotion Bar to soothe rough hands and feet, chapped lips, painful split fingers and more. As you massage the bar between your hands, your body temperature will melt and soften the oils and beeswax, allowing your skin to replenished and deeply moisturized. 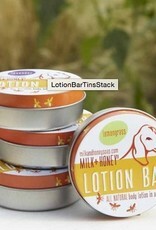 Our lotion bars are hand-poured and weigh approximately 2.5 oz. Ingredients: Pure beeswax, coconut oil, almond oil infused with Certified Organic calendula flowers, essential oils.